Today we’d like to introduce you to Brandy Coty. After spending time as an intern for Court Appointed Special Advocates (CASA), my first job after graduating college was working for the Department of Family and Protective Services. I spent 3 years working for CPS and had several teenagers on my caseload during that time. I witnessed firsthand the difficulty they experienced growing up in the foster care system and aging out of it. I also learned how much of an impact a supportive adult can make in changing the trajectory of their life. 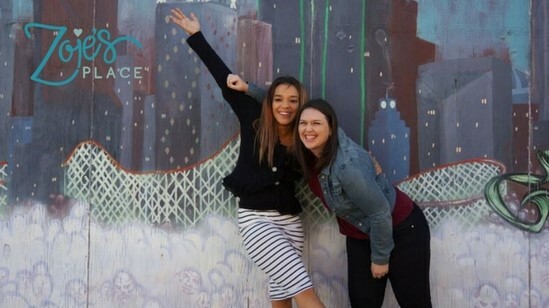 After leaving CPS, I continued to work as a social worker primarily in the areas of mental health, substance abuse, and homelessness and saw young adults aging out of foster care entering these other programs. They were going from foster care to homelessness, or foster care to jails and this devastated me. 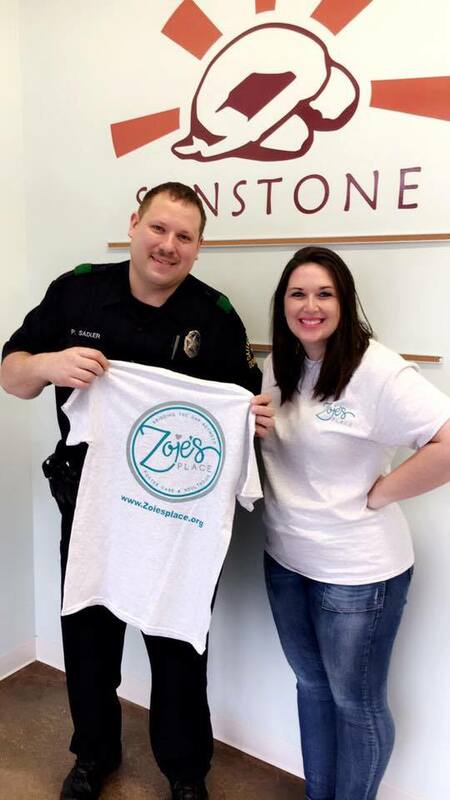 That is why I started Zoie’s Place, to bridge the gap between foster care and adulthood. Those teenagers that were once on my caseload are now in their 20s and although they are doing well, they still need support. 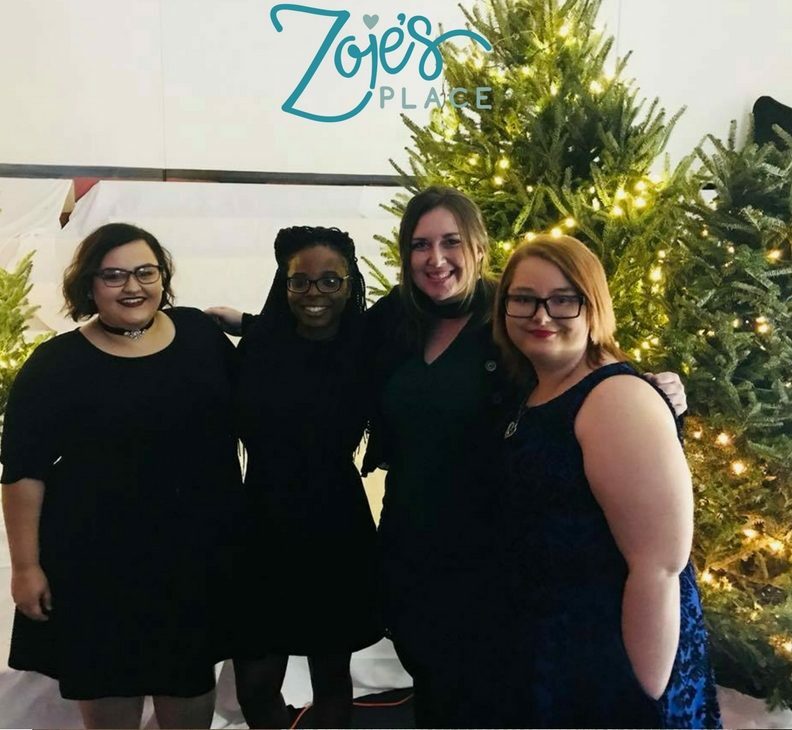 As one of our young ladies says, “My need for a family doesn’t stop at 18. Who will I call when I’m in my 30s, who will serve as the role of grandmother to my children when I don’t have a family.” They need us and this is why Zoie’s Place exists. Zoie’s Place is only a year old and the first year has been a time of learning. I am beyond amazed by what we have accomplished in this first year, but it has not been without its challenges. One of the challenges we’ve faced as a new nonprofit is expanding the number of people who learn about our organization. We are extremely grateful for opportunities like this, to share our story with the Voyage Dallas audience so more people can learn about who we are and what we are trying to accomplish. Another challenge we’ve run into, as an organization in its infancy, is finding donors who will give us a chance. 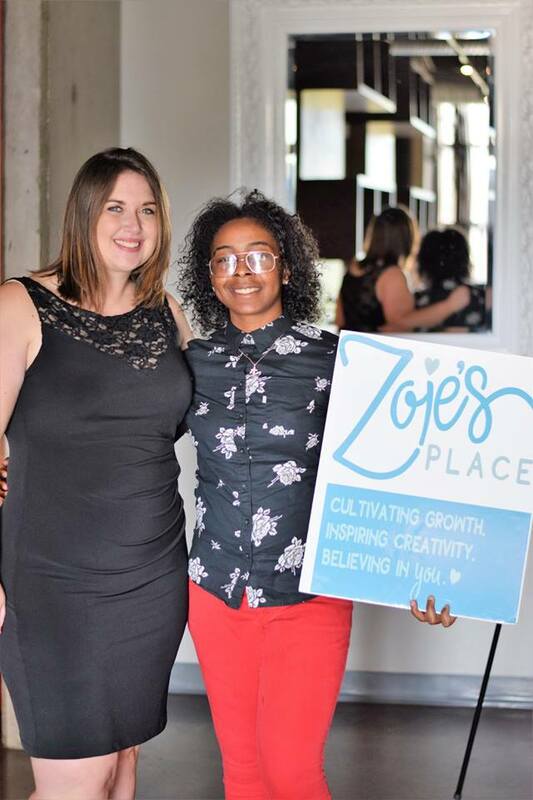 In the world of nonprofit funding, most foundations expect you to be at least 2 to 3 years old which makes it difficult for grassroots organizations, such as Zoie’s Place, to raise money to support our mission. Because of this, we are so incredibly appreciative of any donation that comes our way. Please tell us about Zoie’s Place. 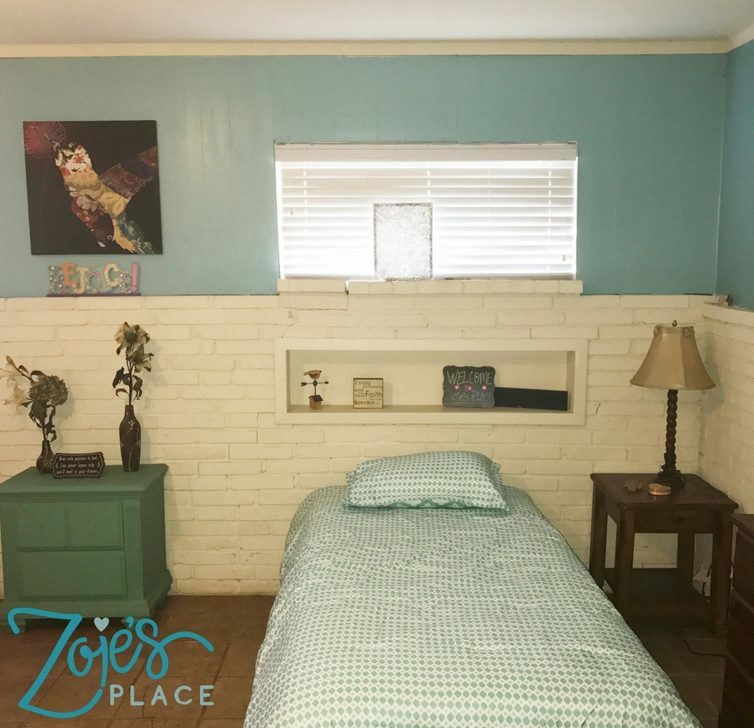 Zoie’s Place is a transitional home for young women, ages 18 to 24 years old, who have aged out of foster care. We have a residential program that provides shelter, food, clothing and other basic needs. While in our program, residents attend life skills classes that teach them a variety of skills from resume building, to stress management and coping skills, to budgeting. We equip our residents with the skills they need to achieve self-sufficiency, while also focusing on cultivating their emotional well-being. One thing that sets us apart is that our program places an emphasis on grace and mercy. Young adults coming out of the foster care system are used to people giving up on them. They are used to abandonment. They are used to placement breakdowns and we don’t want to be another person or organization to fail them. There is a learning curve to “adulating” and we extend a lot of 2nd and 3rd and 4th chances. 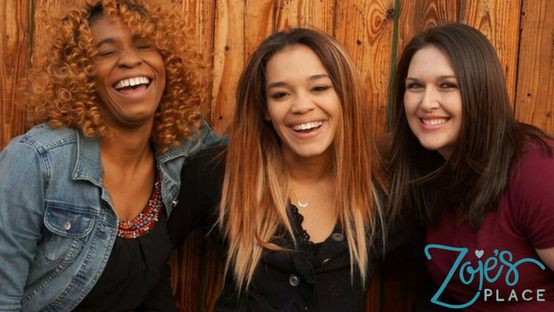 It is important for these young women to have consistency and supportive adults in their life. A $1000 gift will cover expenses to sponsor one resident for an entire month! A $500 gift will cover monthly utility costs. A $100 gift will cover the cost of bus passes. A $50 gift will cover the cost of supplies for life skills classes. Thank you so much for the opportunity to share our story!